The Manor Barn at Buriton is a spectacular structure offering a very photogenic bride's room, gardens and lots of space. It's heaven for children and the whole place has a calm and relaxed feel. 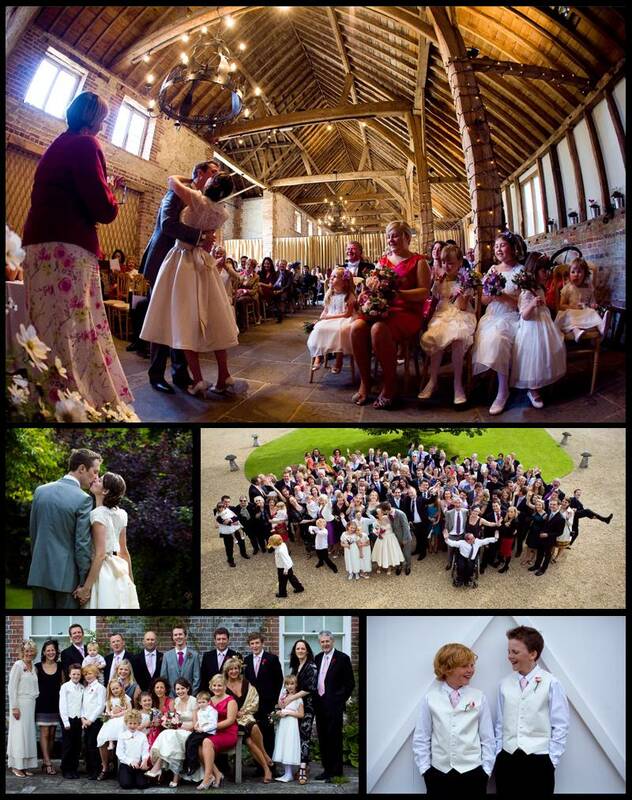 If your wedding is at The Manor Barn - I'll be eager to work for you!